This powershell plugin for the NSCP Client (former known as NSClient++) can be used to monitor the mail queues on a Microsoft Exchange 2013 hub transport servers. 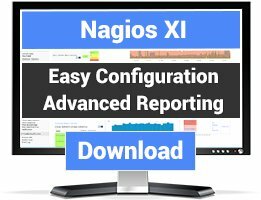 It will provide the amount of emails in the queues as performance data to the Nagios environment. 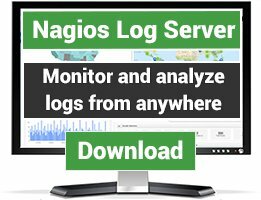 #	Created by Bastian W.
sorry to bother, but I am new to nagios and I am having difficulties to understand what to configure on my nagios server and on my exchange host. I am using debian7 for nagios if this helps. As far as I understand I hav to use nrpe and must define an own service, right? Any help would be appreciated. Hi, you can get in contact with me via eMail. Then I can help you with the setup. 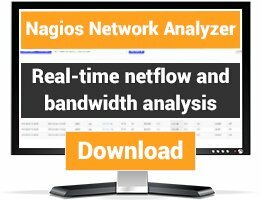 You can also check here (http://www.admin-enclave.com/en/nagios-monitoring.html) for a basic configuration and a FAQ. Without the -ExecutinPolicy Bypass, I got an AuthorizationManager error. Hi, yes the script need the execution policy as written inside the script. But maybe I should put a readme inside the files which can be downloaded to explain that :-). Remeber to define the check like this, otherwise you will not get correct Exit code to nagios (critical show always as Warning). Is there any way to exclude dismounted DB's? Hm, no not yet. I never found that useful. What is the reason for the dismounted DB?